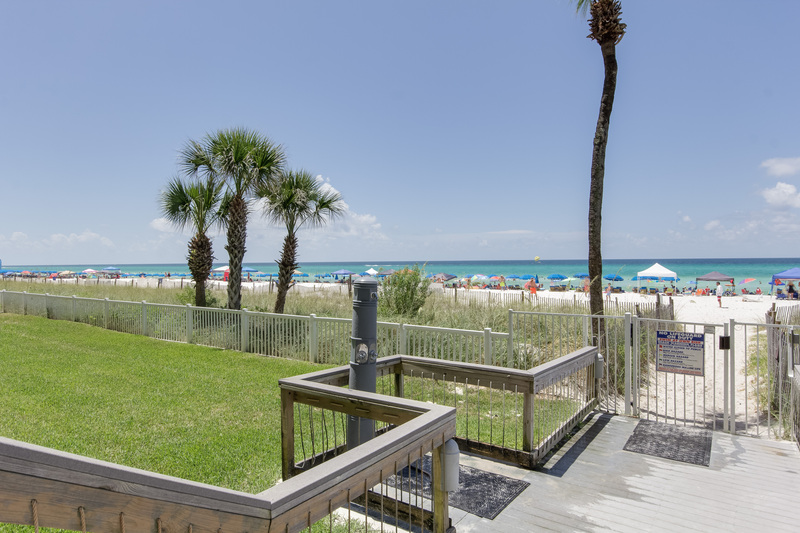 This newly renovated 1-bedroom condo is located on the 4th floor of building 4 at the Long Beach Resort. A coastal decor and luxury furnishings give this unit a fresh and distinguished style. The living room features large floor to ceiling windows with breathtaking views and direct access to the private balcony. 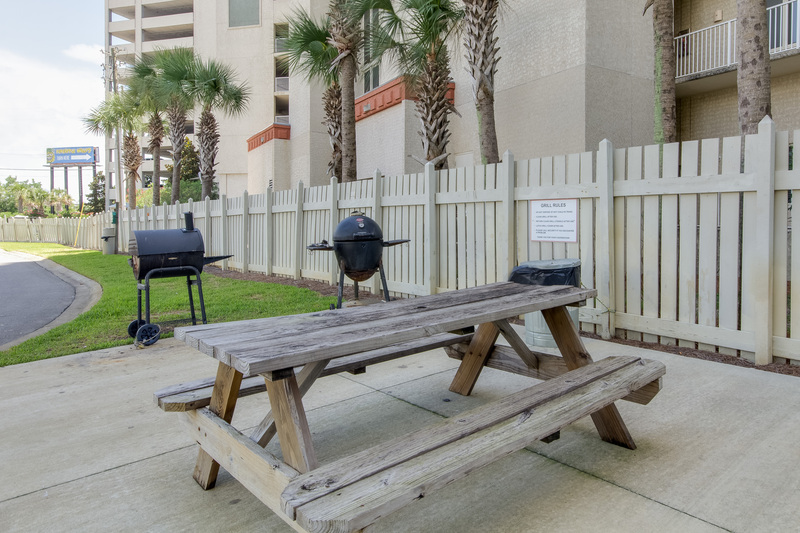 Enjoy all the amenities of home in the fully equipped kitchen containing a full-size refrigerator, oven, stove, and microwave to easily prepare meals and a dishwasher to help you clean up. This unit will comfortably accommodate as many as 4 guests. 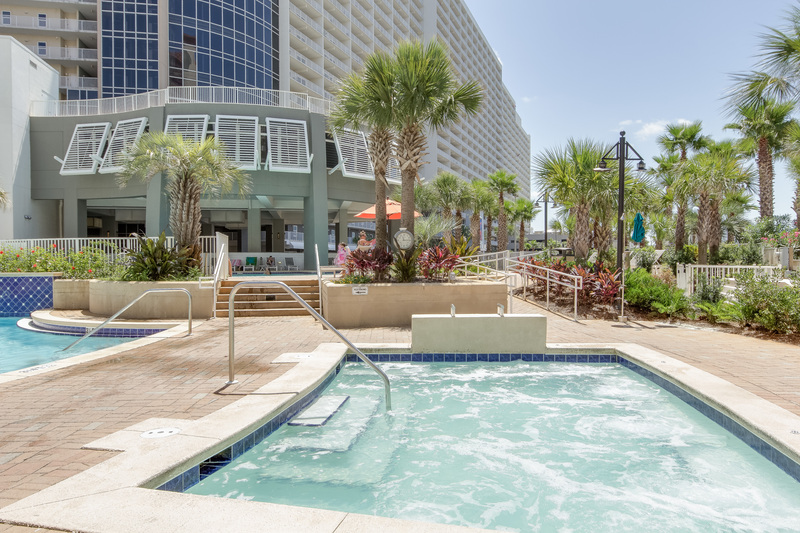 Long Beach Resort is centrally located in the heart of Panama City Beach. 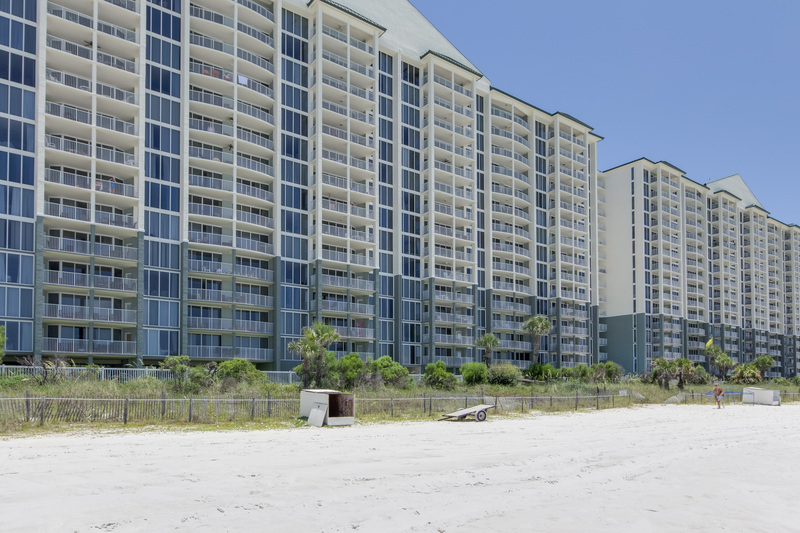 This sizable resort includes 4 towers and features over 1000 feet of immaculate beachfront property. The impressive list of amenities features gorgeous Polynesian style pools, hot tub and indoor tennis courts. 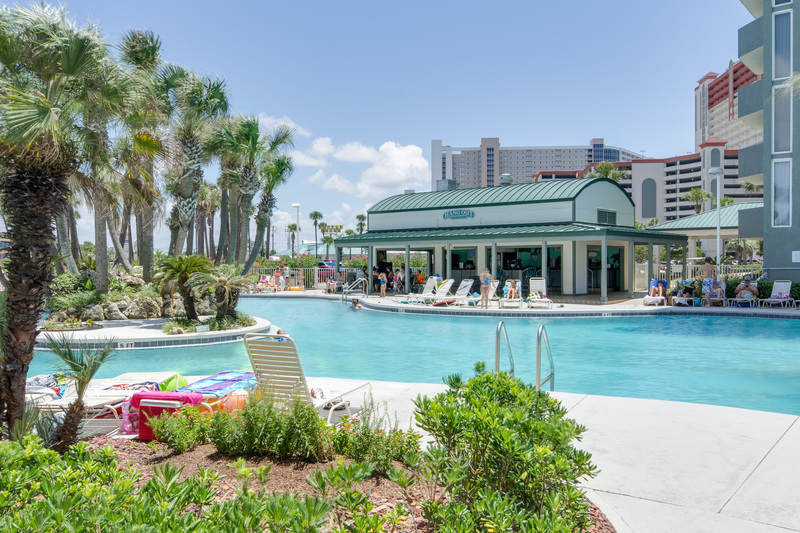 Long Beach Resort is convenient to many area attractions including Shipwreck Island, Coconut Creek Family Fun Park, Signal Hill Golf Course and so much more! 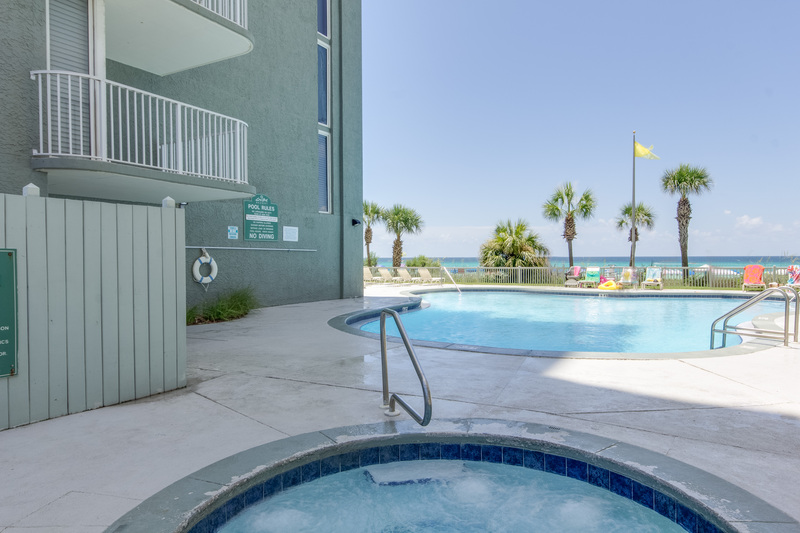 Our family often goes to LongBeach resort, and for this trip we needed more than one unit. This unit was the perfect add on for the grown ups - we gave the kids the 3 BR, and had this one bedroom for ourselves. Clean, beautiful view, nice bed - perfect for us. WE had to give up on our last night due to evacuation for hurricane Michael. My understanding is that these units came through OK. Prayers for the Beach community. Condo was quite clean. 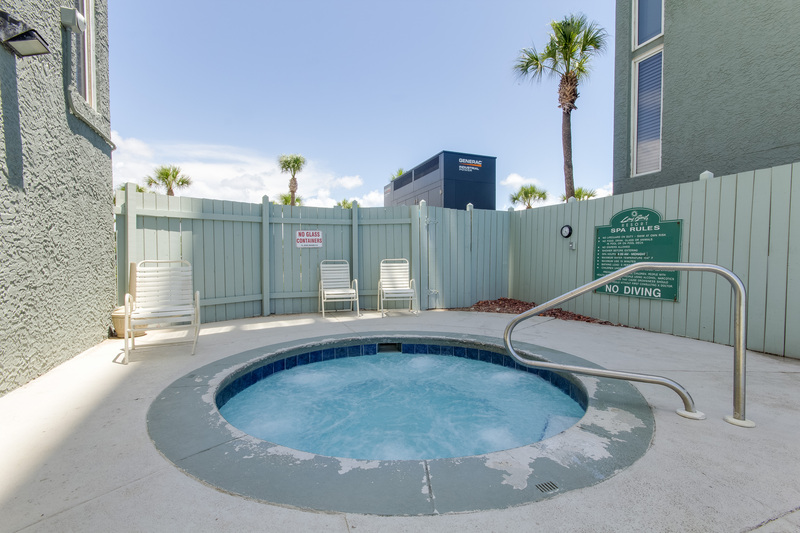 Conveniently located to our preference of the beach location we like. Could have had equipped better kitchen cooking needs. Had to buy a spatula and sheet pans and left them for next attendants. Thank you for taking the time to share your review with Book That Condo, we appreciate your kind words and your feedback as we strive to improve with every stay. We would like to encourage you for future visits to give the number located on the housekeeping card a call if you ever find that your condo is unsatisfactory. It is our privilege to provide you with the best and most comfortable place to stay. We would have happily sent someone to correct these issues and bring you the items you needed! We can promise you that the highest standards will be met in the future and your concerns will be addressed with our team. 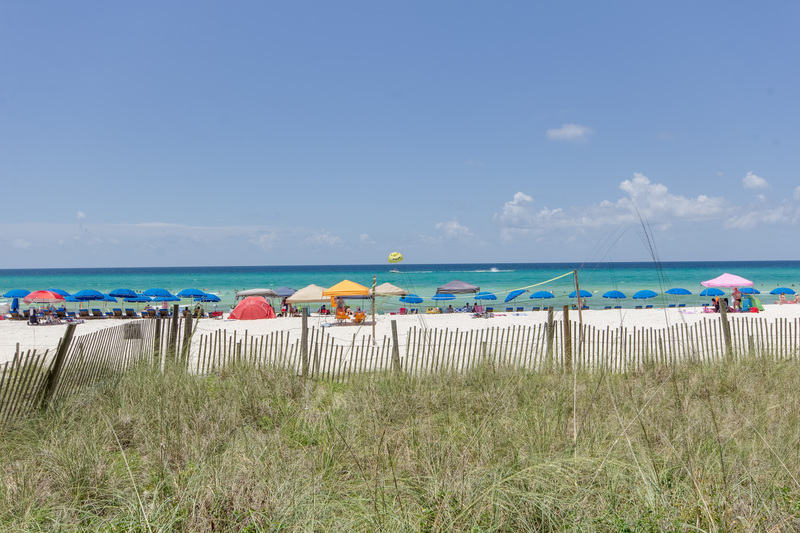 We would like to invite you to call our office when you are ready for your next trip to Panama City Beach. It would be such a pleasure to welcome you back! The condo was great expect the bed was VERY uncomfortable and squeaked every time someone moved. The other issue was the bath didn't drain well and you had to wait an hour for the water to drain. Thank you for your candid review from your stay at Long Beach, we appreciate your feedback and we will work to improve these for future stays. We hope that you give us a call when you are ready to return to the Gulf! Boy, that was the fastest four days of my life! We had a wonderful time in our freshly painted condo. The huge balcony felt like another bedroom, literally. I must say that there were some flaws, but if handled soon they will be non issues. The microwave oven was rusted, and really pretty dirty. The glassware needs to be updated...not enough of a matching set. There was a foul odor somewhere in the kitchen area. I think it is connected to the food disposal, or something. I bought air freshener to mask the smell. Also, I think a few area rugs would not only be cheerful, but I like to wipe my feet before I tuck in for the night. Boy, that's a deep step getting into the tub/shower. Maybe a hand rail would be a good addition. These are things that I feel will be helpful, and maybe prevent a fall. See, I said these were minor adjustments. The condo owner can easily fix this. The attraction that I enjoyed the most was not a theme park, restaurant, or shopping was relaxing with a good cup of coffee and listening to the sounds that only nature provides. Would I go back...heck yes!!! Tell me when. Thank you for taking the time to share this review, we enjoyed reading about your experience and the feedback you provided. We hope to see you back soon! 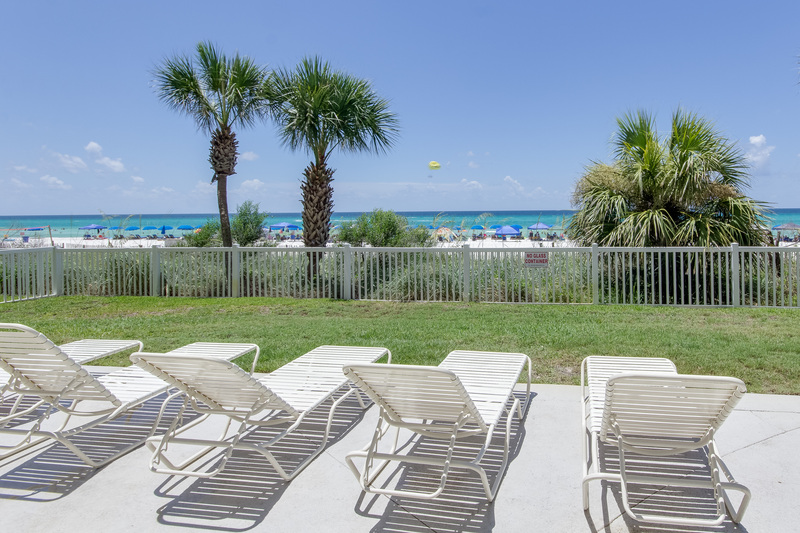 We booked this unit as a last minute stay and couldn’t have been happier. Excellent location. Thank you so much for choosing Book That Condo when booking your last minute getaway! 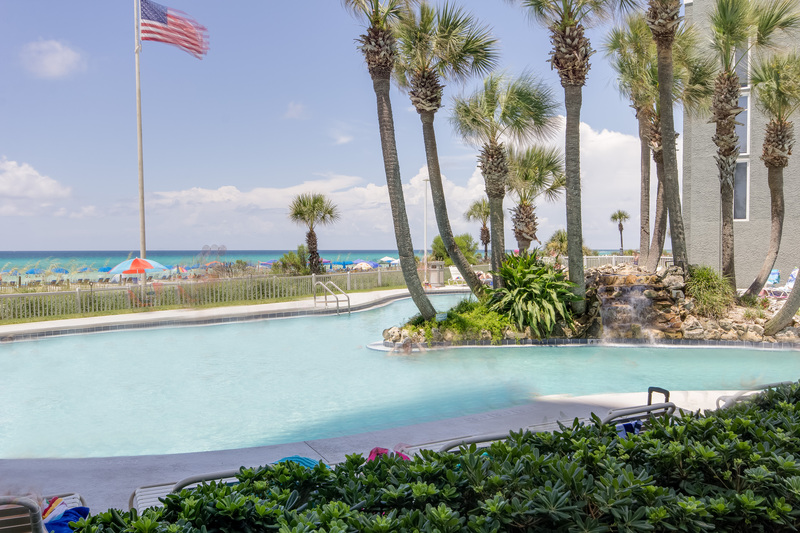 We are so happy you enjoyed your stay at the Long Beach Resort! 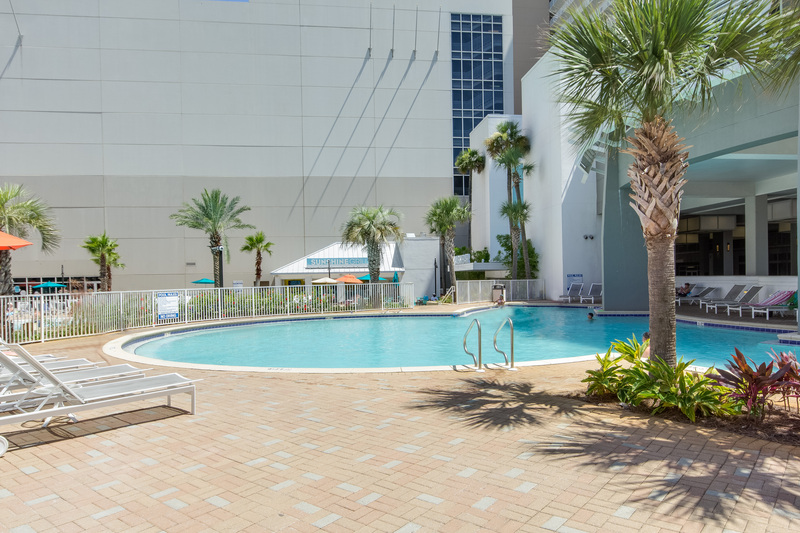 Renting and booking through Book That Condo and VRBO was exceptionally easy. I was a little worried, I had always booked directly with owners, but this was a pleasant experience. Thank you so much for taking the time to share your review with Book That Condo, we are so thrilled to read that you enjoyed your girls trip! Please give our office a call when you are ready to plan your next visit! Panama City Beach was great and we loved our room. Only negative was that the bath tub and shower curtain had some mold on them. Also an emergency alarm went off twice that turned out to be a false alarm due to a faulty sensor on the pool pump. That needs to be fixed. Other than those few things the room and condo were great! We hated to have to leave! Had everything we needed. Relaxing and easy living. Very enjoyable.